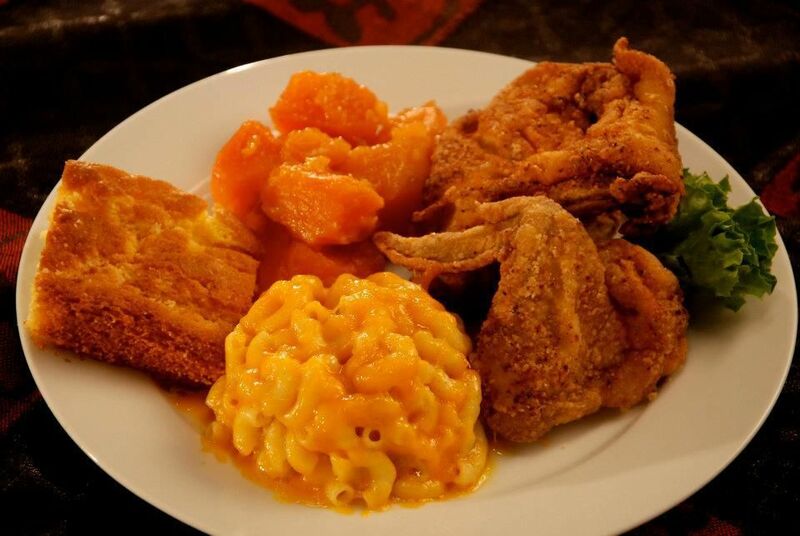 Vonda's Kitchen has earned a reputation for dishing out fantastic comfort food. 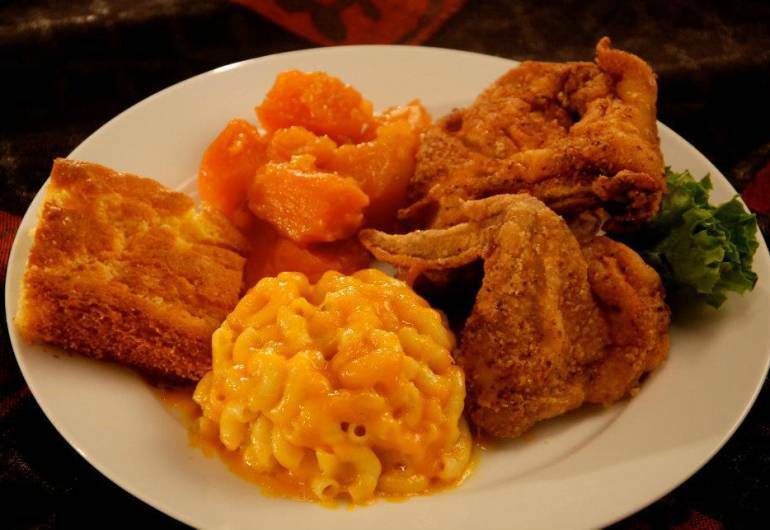 Her southern style and healthy approach makes this soul food restaurant stand out. Vonda's fans rave about her red velvet pancakes, hash sliders, oxtails, fried catfish and of course her mac and cheese.